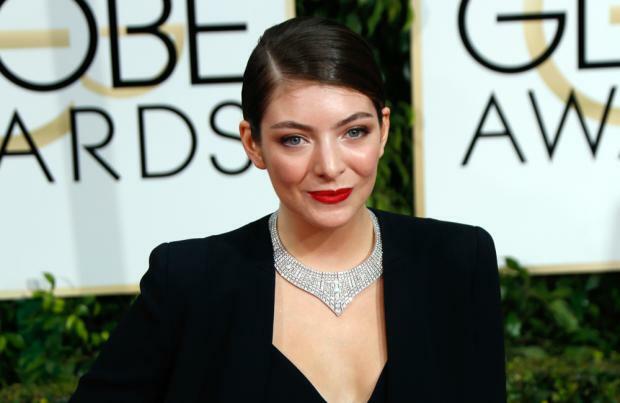 Lorde has split from her manager. The 18-year-old singer and Scott Maclachlan are believed to have parted ways following a seven-year business relationship, although it is not clear what sparked the decision for the pair to stop working with each other. According to The New Zealand Reporter, Lorde decided to end her partnership with Scott - who scooped the MMF Music Managers Award for international achievement last week for the second year running - just a few weeks ago, although her record label Universal have declined to release a statement on the split. Speaking about the singer following his win, he said: "You always try and recognise something special in artists; that's why you get involved. Thereafter, it's down to strategy, hard work and luck." Meanwhile, the 'Royals' hitmaker has kept quiet about the matter, but tweeted a cryptic message on Saturday (16.05.15), saying: "now, i go out alone, if i go out at all (sic)." The 'Royals' hitmaker - who was nominated for two Billboard Music Awards at the ceremony in Las Vegas on Sunday (17.05.15) - is currently working on the follow-up to her 2013 debut album 'Pure Heroine', and recently revealed she was feeling "much calmer" about making her second record. She wrote on Tumblr: "i feel much calmer, more comfortable in my love of doing this, and its apparent love of me, this time around (sic)."